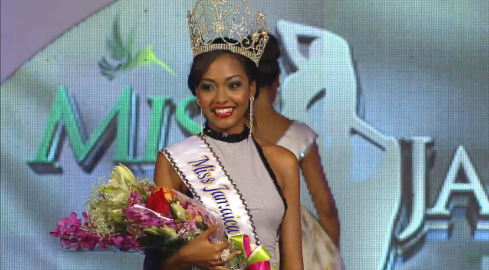 22 year old Laurie-Ann Chin was named the winner of Miss Jamaica World 2014 last night. She stands 1.73m tall and will represent her island nation at this year's Miss World Pageant on December 14 in London, England. The first runner-up was Shellianne Young and the second runner-up was crowd favorite Kimberly Webb. The top 5 were completed by Chantol White and Kim Moya Dawkins. She's cute and will represent her country well! The second runner-up would also have been a great choice! Pretty girl and Jamaica usually does well at Miss World. They have a much better record in Miss World then they have in Miss Universe.